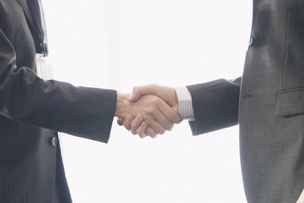 Chiba boasts excellent access and the best support in Japan to hold meetings. The venues are fully equipped and can meet the various needs of a tour. 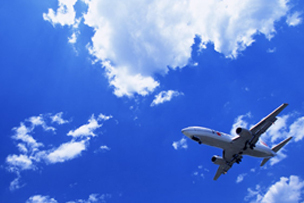 Chiba Prefecture boasts the position of “Japan’s No.1” in access from the world with excellent convenience provided by both airports of Narita and Haneda which are respectively ranked in first and second Japanese airports in terms of the number of passengers. In order to make you enjoy “Chiba" even more, we will now introduce to you some of the charms of Chiba that are still remaining unknown! 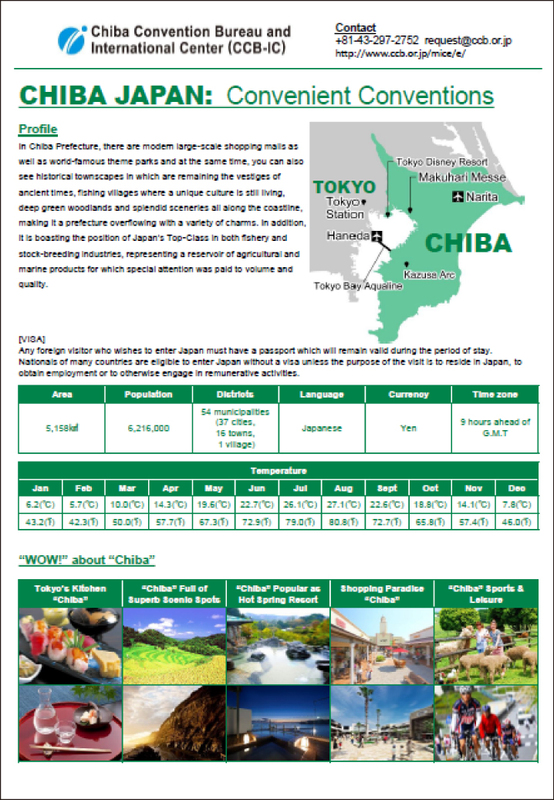 Posting information on the support offered by our Foundation to hold meetings and also the latest information related to tourism featuring Chiba’s hotels and facilities. Introducing the conventions and tournaments held so far from bidding process to opening day while providing you details on the characteristics of each venue. You can have a look at information related to conventions attracted and supported by our Foundation. Through this project, we hope to acquire and at the same time deliver deeper understanding and better perspective about Chiba as we feature a day-to-day event, lifestyle, culture, and more base on the statement of witnesses who had experienced them first-hand. Introducing the Chiba MICE logo and tagline. Find out what our logo and tagline represent!